The plight of polar bears, the conundrum caribou face, and the worrying decline of right whales are all stories we’re familiar with in Canada. More often than not, the threatened species we hear about in the news are familiar, charismatic, and generally either very large or very very cute. Our focus on these adorable ambassadors for conservation can unfortunately come at the expense of animals that aren’t so easy on the eye. 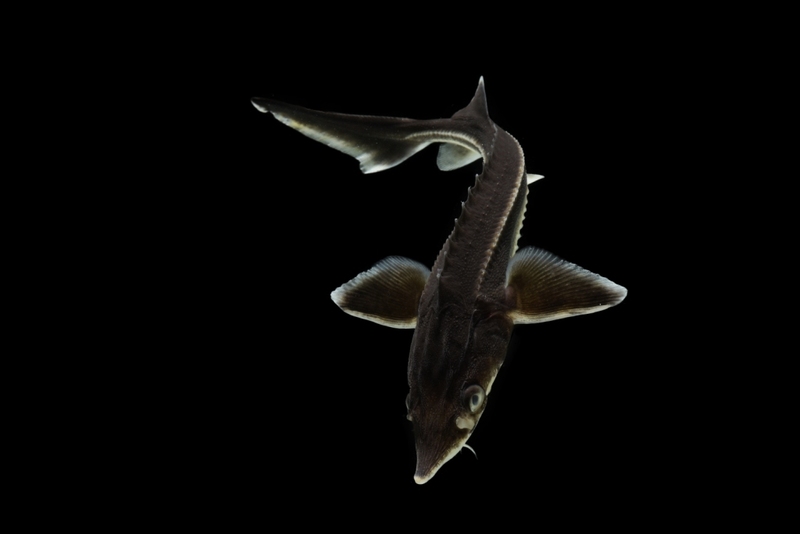 That’s why this summer, we’ve launched our first-ever symbolic adoption campaign for the endangered Kootenay White Sturgeon. As a species that’s evolved pretty much unchanged over the last 170 million years, this “living dinosaur” is also threatened, even if it doesn’t often appear on campaign billboards or in our social media feeds. Perception matters a lot when it comes to conservation, and unfortunately aesthetics play a big role in the animals that people generally choose to protect. This is partially explained by ethnologist Konrad Lorenz’s notion of kindchenschema, the idea that we are instinctively drawn to animals that possess human traits such as big eyes, a round head, and rounded cheeks. Think for a moment about the world’s biggest conservation icons like tigers, panda bears, and their sweet little cubs. The cuteness is almost overwhelming! Small, slimly – and some might even add icky or ugly; coincidentally, nature’s less-fortunate looking species are also far less researched. A study in The Mammal Review, an Australian academic journal, points out that almost 80 per cent of species-related research in the country over the past century focused on more ‘likeable’ animals like kangaroos and koalas. We’ve been looking away for far too long. In the last 500 years or so, more than 800 animals have gone extinct or extinct in the wild, according to the International Union for Conservation of Nature’s Red List. At the end of 2017, there were about 14,000 threatened animals on the planet, a number that includes the Kootenay White Sturgeon, several species of salamanders, and thousands of other overlooked species. 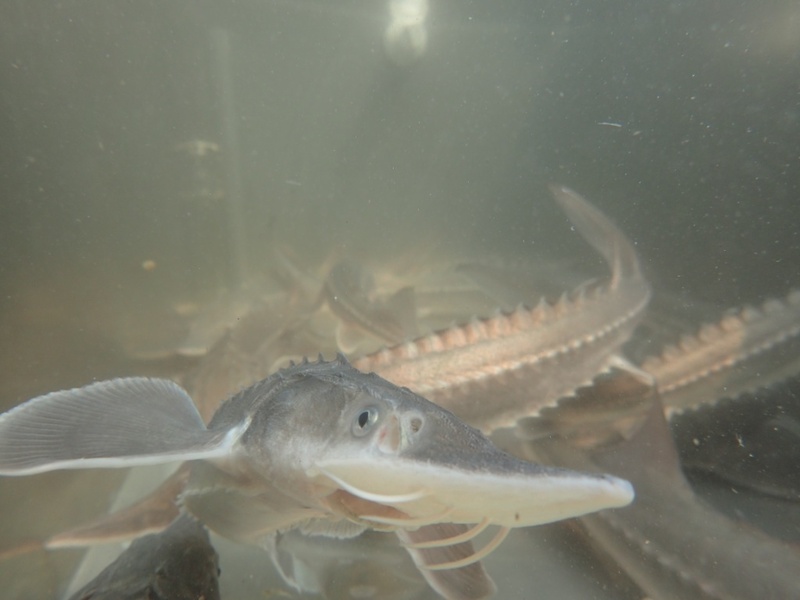 This is a big reason why we’re putting our support behind research into protecting White Sturgeon that’s being led by the British Columbia Ministry of Forests, Lands, Natural Resources Operations and Rural Development. To learn more about our project, click here. At Earth Rangers, we’re all about supporting the little guys, the unknowns, the creepy-crawlies – all animals in short, because we know that they’re equally critical to maintaining a healthy planet.